Home > Uncategorized > Black & Decker Lithium Handheld Vacuum Only $9.99 After Rebate From Macy’s! 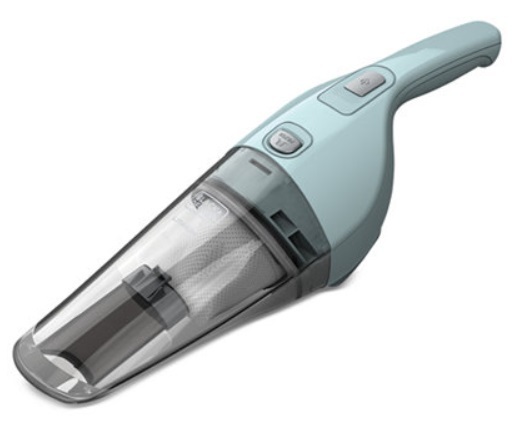 Black & Decker Lithium Handheld Vacuum Only $9.99 After Rebate From Macy’s! March 15, 2019 Comments Off on Black & Decker Lithium Handheld Vacuum Only $9.99 After Rebate From Macy’s! Macy’s has the Black & Decker HNV215B12 Lithium Handheld Vacuum marked down to $19.99, plus there is a $10mail-in rebate making it just $9.99 after rebate! Macy’s offers free shipping on orders of $48 or more, or you can choose free in-store pickup.